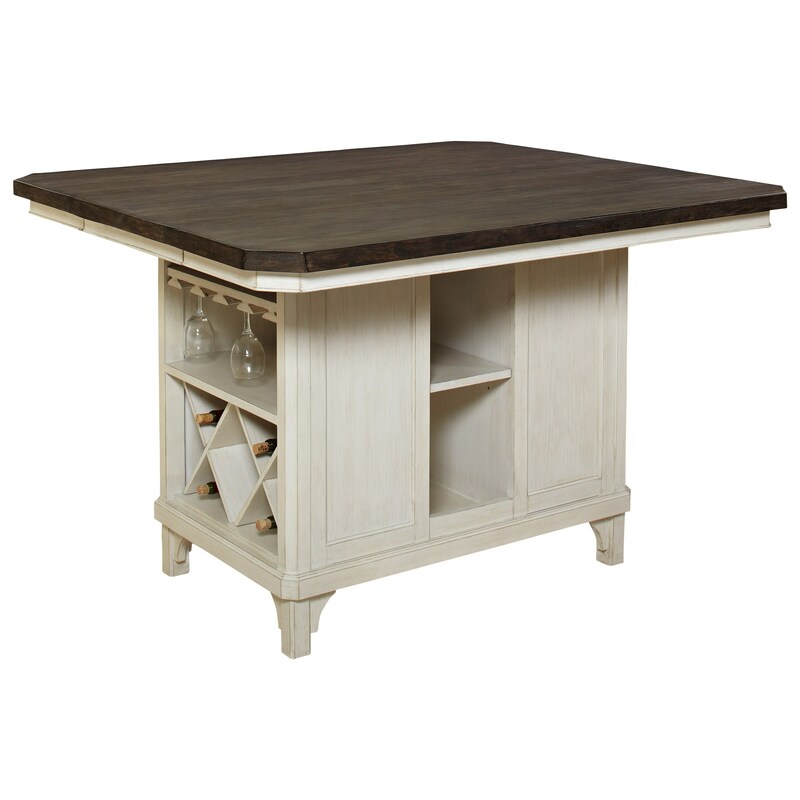 The Mystic Cay Kitchen Island with 18" Leaf and Bottle Storage at Miskelly Furniture in the Jackson, Pearl, Madison, Ridgeland, Flowood Mississippi area. Product availability may vary. Contact us for the most current availability on this product.